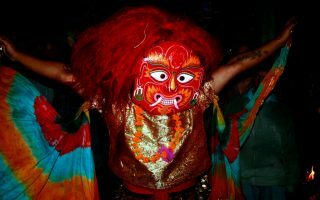 Nepal is an ethnically and culturally diverse country with an impressive variety of local cuisines. If you are vegetarian and looking to visit the beautiful country Nepal, you will not have any issues fueling for your days with delicious Nepalese food. Vegetarians will feel at home in Nepal as meat is considered to be a Luxury item in a Nepalese Kitchen. 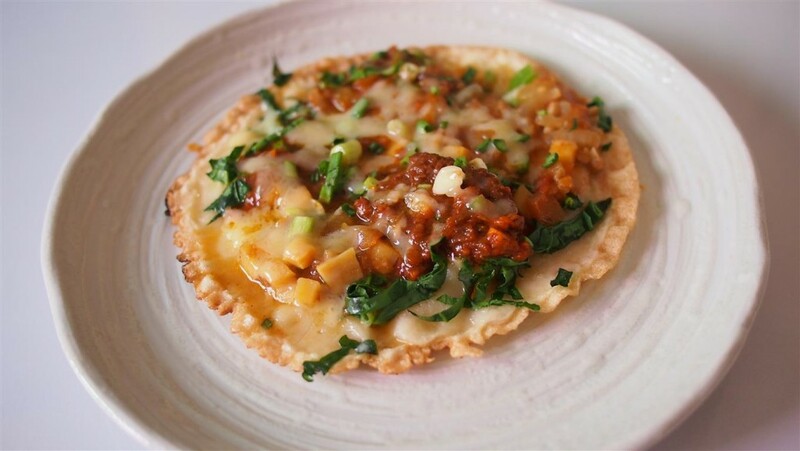 You will find an abundance of vegetarian cuisines in almost all eateries. 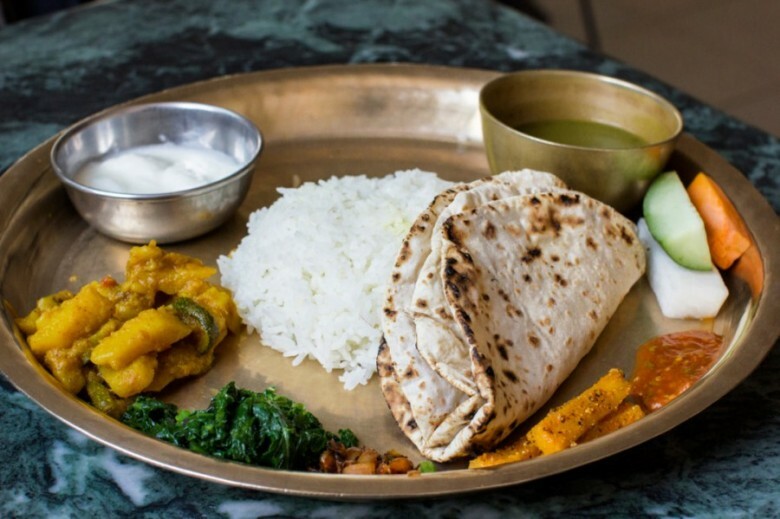 Here is a helpful Vegetarian’s Guide to Nepal. The concept of a Vegetarian is quite familiar to the Nepalese Hindu society. There are many vegetarian restaurants that exclusively serve veg dishes without sharing the same kitchen with other non-veg dishes. Even if you do not get exclusive veg eateries, most of the restaurants in Nepal have the vegetarian alternative for the famous dishes like Momo, Thukpa, Khana Set (Dal Bhaat), noodles etc. These vegetarian dishes cost much less than its non-vegetarian counterparts. Some of the vegetarian alternatives include Mushrooms, tofu and Paneer (cottage Cheese). A vegetarian and trekking to the remote areas is much feasible in Nepal. Even by avoiding meat products you can survive the altitude. Meat product is discouraged in high altitude treks like EBC trek. In this trek, as you ascend higher from Namche Bazar killing animals for meat is completely banned. Thus, all the meat items are either carried by porters or packed with poor refrigeration. The hygiene is questionable. Thus, it is highly recommended for the trekkers to avoid meat items while trekking to the region to remain healthy. 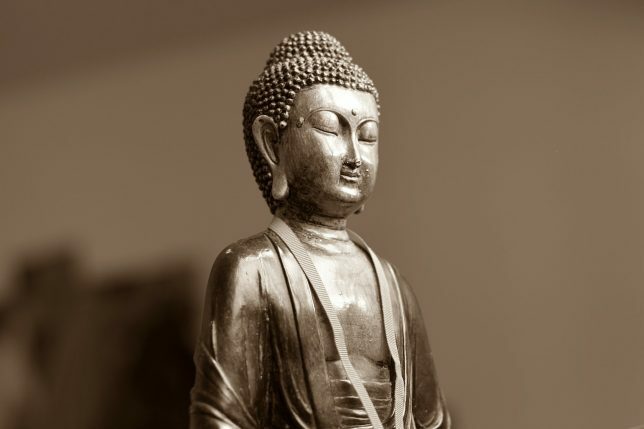 Also, in other trekking routes, you avoid any health complications it is better to consume local vegetarian food supplied in the teahouses and lodges. If you are planning for spiritual travel in Nepal, it is most likely that you will be eating vegetarian food most of the time. Many monasteries, Ashrams and meditation centers in the country serve pure vegetarian food. Along with vegetarian menu, you will be able to enjoy the hygienic food to keep your mind and body healthy throughout the travel. Being vegetarian too, you can acquire sufficient nutrition required for your body. 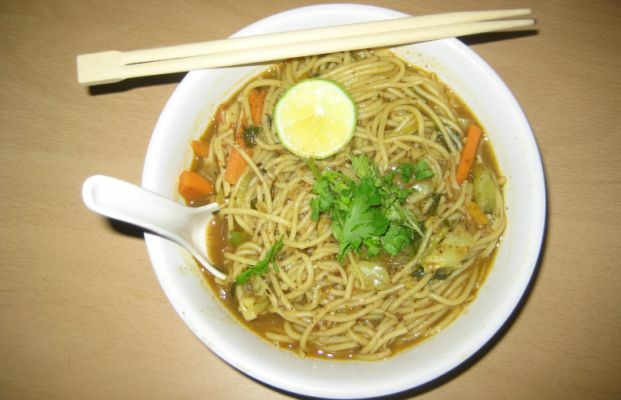 There are a variety of food products in Nepalese menu that fills your stomach and supply nutrition at the same time. Famous Nepali dish- Dal Bhat supplies enough carbohydrate and protein contents in your body. Variety of lentils, beans, and pulses soup supplies enough protein to your body. And seasonal vegetables served along with Dal Bhat supplies other essential nutrients required for your body. Do include a good portion of seasonal fruits and vegetables in your diet. If you are over with trying dal Bhat every day, we highly recommend you to try some local dishes from the place, you are visiting. As rice is not grown in all the regions of Nepal, different regions of Nepal have their own unique crops. You may be pleasantly surprised by the unique taste of locally grown Barley, Buckwheat, Millet and Corn Rotis (Bread) if you give them a chance. Buckwheat, Millet, and barley are high in fiber and very nutritious. Tourist restaurants in Kathmandu, Pokhara, and other well- visited places serve a variety of Nepalese as well as other continental dishes. To satisfy the locals and other vegetarian tourists, there are plenty of vegetarian restaurants in Nepal. The restaurants like Or2k (in Thamel) which serves vegetarian Israeli food are also getting popular in the cities. Mithai Pasal or Halwai Pasal is the sweet shops selling a variety of Nepalese sweets like Lakhamari, Sel Roti, Jeri, Swari, Haluwa, Barfi etc. Almost all the Nepalese sweets are Eggless and dairy based. There are many Indian sweet shops offering an array of sweets. Seasonal fruits are available in fruit shops and from the street vendors. As mentioned earlier, you need not visit pure vegetarian restaurants to get a vegetarian dish. Most of the restaurant serve the palate of both the vegetarian and non- vegetarians. Most Nepalese start their day with a warm cup of tea (Chiya) in the morning. You will find a variety of teas being consumed in different families like Tulsi (Indian Basil) Chiya, Dalchini (cinnamon) Chiya, Lemon tea, and the most famous Masala Dudh Chiya (Milk) tea. In the mountain region, you can also find warm, tasty butter tea to kick-start your morning. 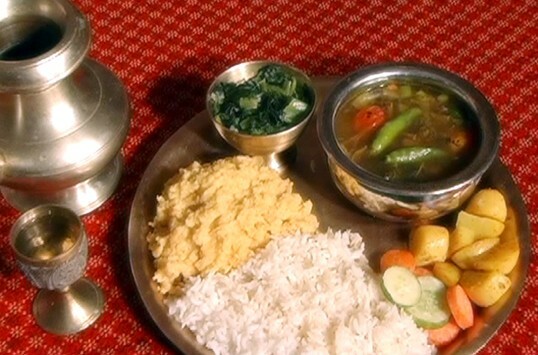 Chatamari (Veg), Bara, Chura ( beaten rice) is famous in Newari cuisine. Also, Roti Tarkari and Puri Tarkari (deep fried) are very famous Vegetarian food choices even among the Nepalese. Likewise, Aalu Tama, a sour soup made of bamboo shoots and potatoes, goes great with rice, beaten rice or even Dhido. Or, try Gundruk– fermented leafy green vegetable. You will regularly find spiced Gundruk pickle (achaar) or spicy sour Gundruk soup with rice or Dhido. There are various vegetable mixtures that are available seasonally, including Pancha Kol, which is a curry made with five vegetables. To add spice to your food, you can try Alu ko Achaar– famous boiled potato mixed with spices, sesame powder, and lime juice. Or, go for Tsampa – a staple food in the mountainous region of Nepal. The tsampa or tsamba is roasted flour usually mixed with the salty Tibetan butter tea. If you want easy dish to try Sattoo. It is one of the distinctive foods which is made from grains like maize, soybean, corn flour and gram is high in protein content and can be eaten in a variety of ways. Khichadi or Jaulo is spice less rice and lentil dish, which is delicious when topped with Ghee. Dhido, a similar to polenta, is very nutritious and fiber-rich. If you are in the hilly region, Do taste Lapsi (Choerospondias axillaris), “Nepali hog plum”, which is very sour when consumed raw, but is really delicious when it is made as an aachar or Pau (Titaura). 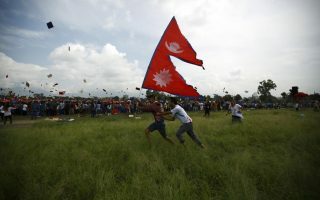 Although being vegetarian is quite common to the Nepalese, Vegans are quite rare/ unfamiliar. Ghee is quite a common ingredient in Nepalese Kitchen. Even though you may not struggle much with the main dish, Vegan dessert are very difficult to find. Most of the sweets such as famous Juju dhau, Lakahamari, rasbari etc are all made from dairy. To make sure you are eating pure vegan diets, you can always request the waiter not to include any dairy product in your dish while ordering your food. Indian cuisine in the restaurants is very spicy. Although Nepali cuisine is slightly less spicy than the Indian foods, westerners do find it to be considerably spicy. Aachar is usually sour and spicy compared to other food items. Yogurt or Curds after having a spicy meal are a great way to combat the burning stomach. It is better to avoid a bright pink colored Puri ( Roti) displayed in shops, as these Puris are mostly offered to the Gods and contain unnatural coloring and are We would highly discourage you to try anything from street vendors that seem to have artificial coloring. What foods did you try while you were in Nepal? Did you find our Vegetarian’s guide to Nepal helpful? Please share your thoughts and experience with Nepali food. Your comments and suggestions are heartily welcomed.